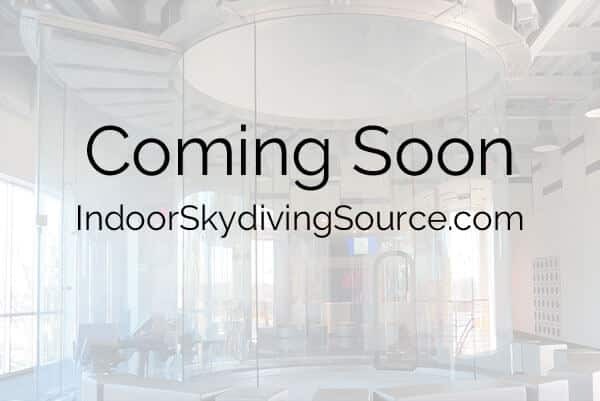 As of October 17th, 2016 a dropzone located in Middletown, Ohio named Start Skydiving has received preliminary approval of development plans for a 16 ft diameter wind tunnel. 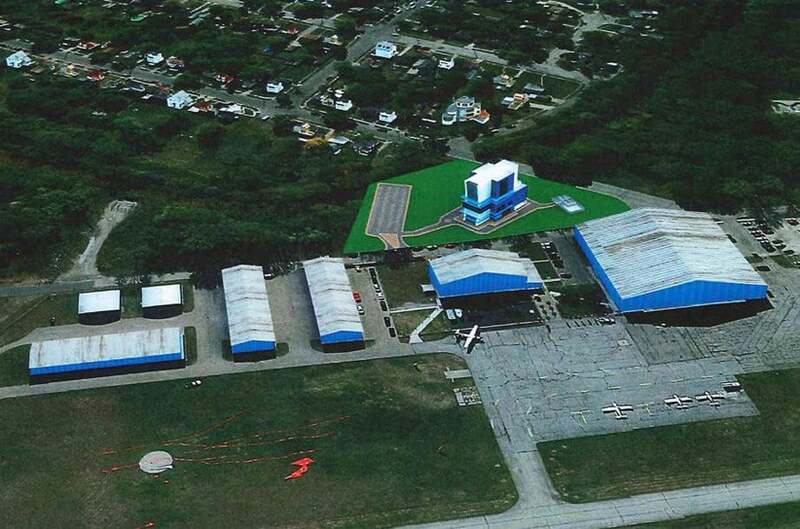 The building plans call for a 130 foot tall facility to be constructed at the Middletown Regional Airport. 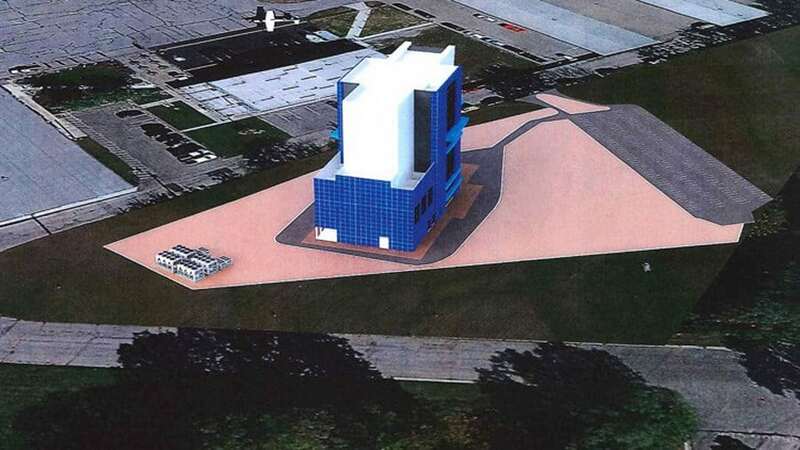 This facility would compliment the already successful, long running skydiving business that Start Skydiving operates. No information was given to who the manufacturer might be. The building rendering shows a custom exterior which gives no indication to the make.